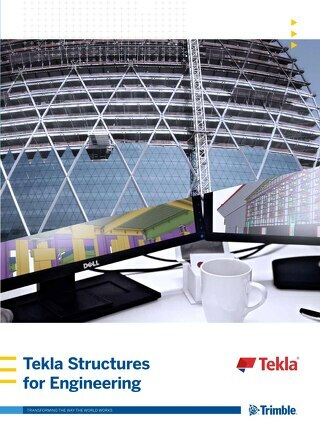 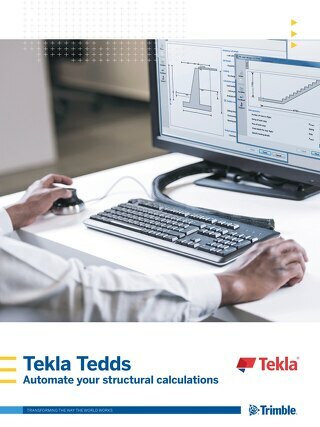 Tekla software for building information modeling (BIM) improves the quality and accuracy of the structural engineering information and makes way for better communication. 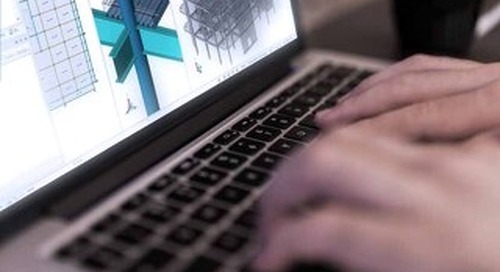 Forget time consuming hand calculations and cumbersome spreadsheets. 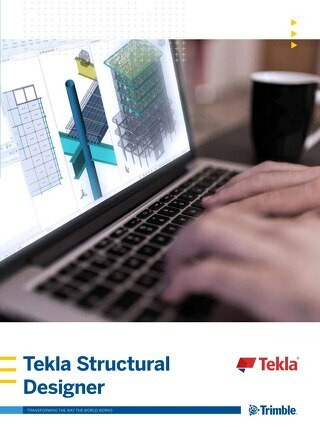 Automate your repetitive structural and civil calculations with Tedds and transform the way you work.